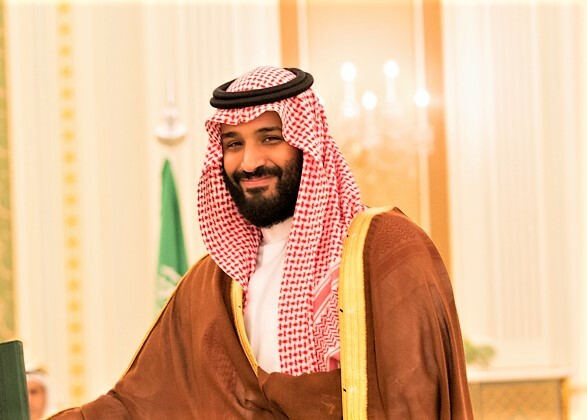 Saudi Crown Prince Mohammad Bin Salman and UAE's Crown Prince Mohammad bin Zayed bin Sultan al Nahyan will visit Pakistan in mid-2019, Information Minister Fawad Chaudhry declared on Thursday. The information minister, who was tending to a press briefing following a gathering of the government bureau, uncovered that the crown prince of the UAE will visit in January, while the crown sovereign of the Kingdom of Saudi Arabia will visit Pakistan in February. Talking about an incoming investment package from Saudi Arabia, which promises to be "the biggest foreign investment in Pakistan history", the minister said the draft for an update of understanding will be finished inside seven days.